Permanent magnets are an essential part of developing new technologies. 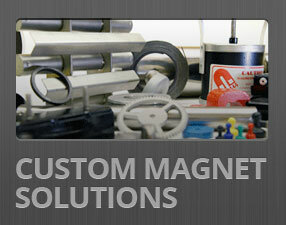 Take a look at this infographic explaning future trends in the magnet market. 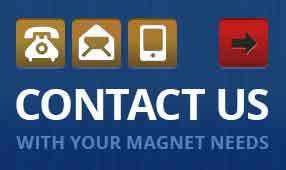 The Permanent Magnet Market Infographic! Some of us are visual learners, and there's nothing more visual than an infographic. 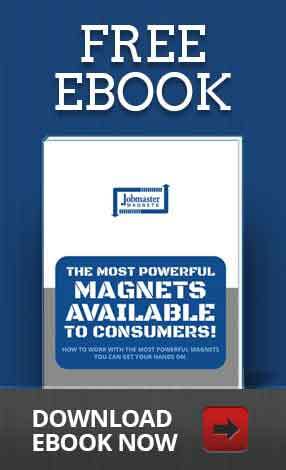 Here's our take on the future of the permanent magnet market.